A low foam and deep cleaning shampoo with a water repellent finish for easy rinsing and ongoing protection. 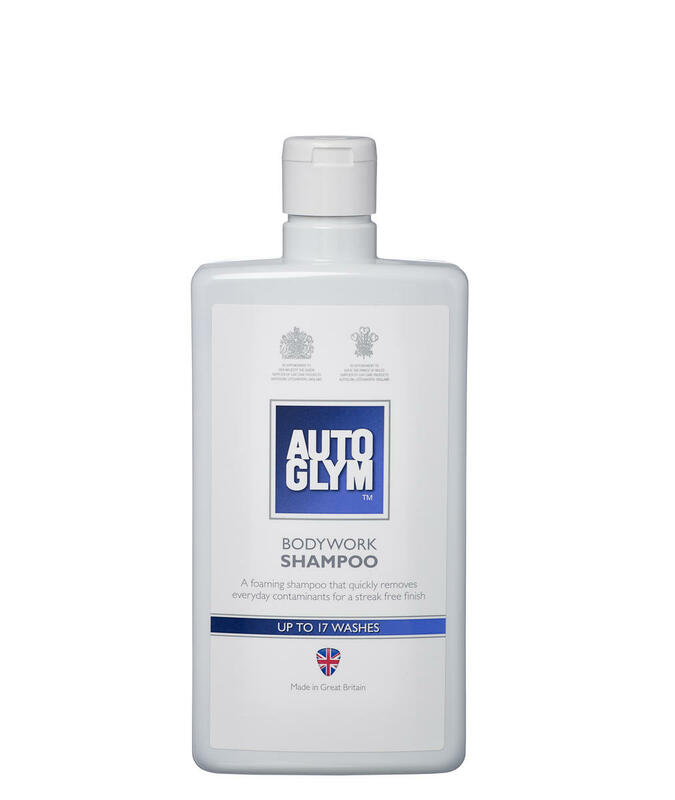 A clean car is a thing of beauty and it’s easy to achieve with Bodywork Shampoo Conditioner, our hard working yet gentle, pH neutral shampoo. Our low foaming solution contains a water repellent film that causes rinse water to sheet off the surface, helping you to rinse and dry your car faster. 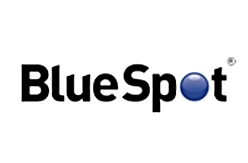 Its active ingredients clean your vehicle without stripping away any polish or wax you have previously applied. Bodywork Shampoo is an easy to use, safe pH neutral formulation. The rich foam quickly breaks down and removes everyday contaminants from your vehicle.